What it is, how it works and why you want it. Connecting to a wireless charger is faster and easier than plugging in cables. Just set your phone down onto the charger, and it starts charging immediately - no need to free up your other hand to find and connect a cable. 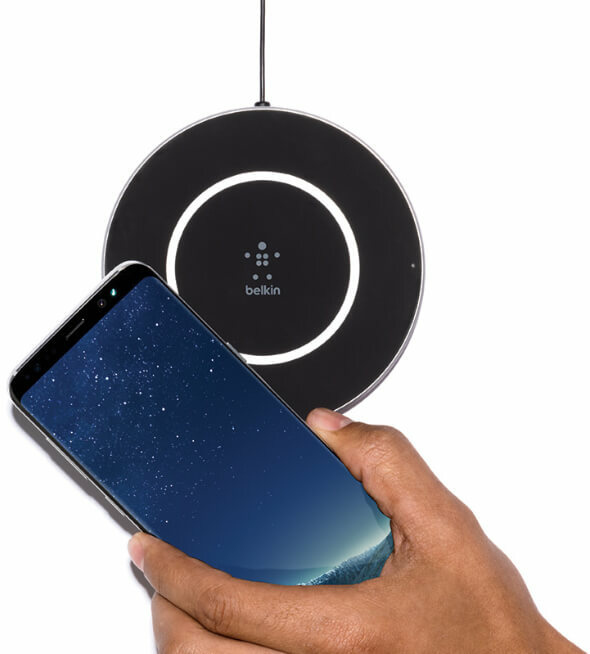 Wireless chargers also protect your phone from damage caused by repeated connecting and disconnecting, and are more robust than charging cables which may end up showing signs of wear and tear. Imagine giving your iPhone or Samsung phone a little battery boost every time you put it down. With wireless charging, you can. Wireless chargers come in all shapes and sizes. With one on your nightstand, on your desk, even in your car, it’s easy to keep even the hardest working device charged all day. Wireless charging is just as fast as using conventional chargers. A 5-watt charging pad will charge your smartphone just as quickly as a 5-watt/1 Amp wall charger – which is usually the kind supplied with your smartphone. Exactly what is Qi wireless charging? What are the different kinds of Qi wireless technologies? Do they all work with your iPhone, Samsung phone, or other device? And how does wireless charging use magnetic fields to provide a faster and safer charging solution? If you want to learn more about how wireless charging works, we make sense of it all in this easy-to-understand guide. Wireless charging is the hottest new technology, but is it safe? 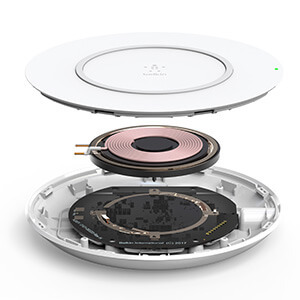 Learn more about what kind of certification to look for when purchasing a wireless charging pad and how to safely use it. Safety while powering up is a top priority for users, so let us put your mind at ease by answering the most popular questions about the safety of Qi wireless charging. WHAT’S NEXT FOR WIRELESS CHARGING? Wireless charging is everywhere, from electric busses in South Korea to your trusty electric toothbrush. What do you have to look forward to?